here's the thing. rostant ddb is on murray street. it's an ad agency. 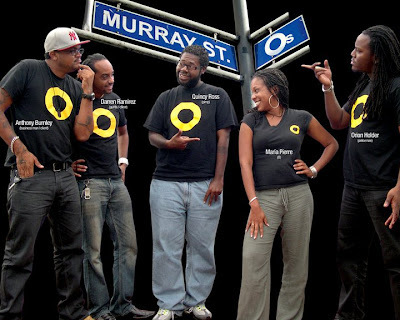 what's funny about that is murray street is known mostly for prostitution. in case you don't get the joke as yet, let me explain. a lot of people think that artists and writers who work at ad agencies prostitute themselves by using their skills to sell products. get it now? so basically, despite what we believe, there are people who think that after the ladies of the night do their thing, we come in and pick up the day shift. 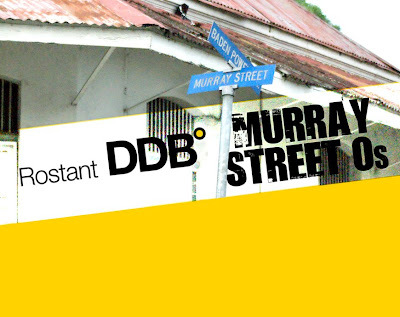 it doesn't help that people read the degree sign at the end of the ddb logo as an "o". 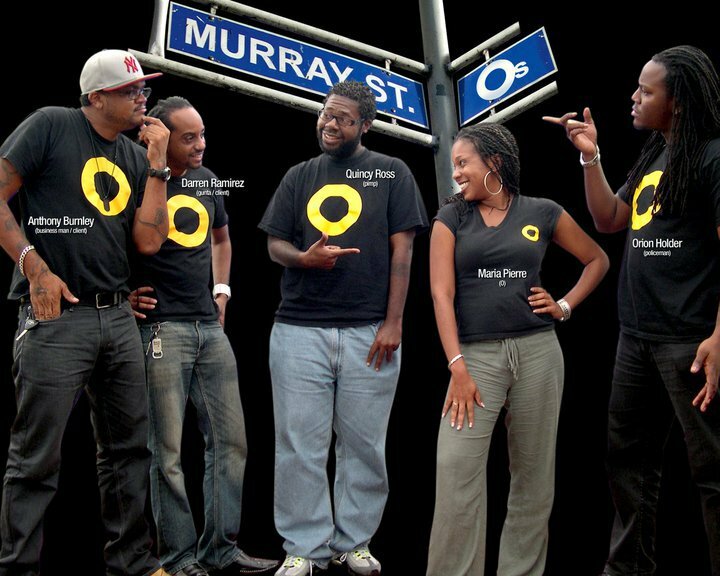 after a tshirt design that featured the degree sign on the front, the agency got the nickname "the murray street o's". that's a laugh and a half if you ask me. so when the idea of entering the red bull flugtag came up, we couldn't pass up the opportunity to poke some fun at ourselves. boom!! there goes the team. and we have characters too. but wait!! this is a food blog. what does this have to do with food? well, we thought it would be cool to give our supporters a chance to contribute/celebrate our effort with us, so we planned a number of... ahmm... tasty events. the first one was a friday lasagna lunch made by the queen bee herself lorraine rostant. we're talkin about hearty lasagna done the right way. a rich cheese sauce, succulent minced beef and spinach. heavy on the italian flavors. we also had fresh home made rolls with a home made garlic butter. they were one notch away from stealing the spotlight they were so good. almost everyone commented on how delicious they were. i mean, people went for seconds of bread alone. boxed up with a fresh salad, it was a $40 box of justice. support probably never tasted that good. but with a squad like the o's, you really can't expect much less. because o's need love too! I didn't even know Darryn had a blog!